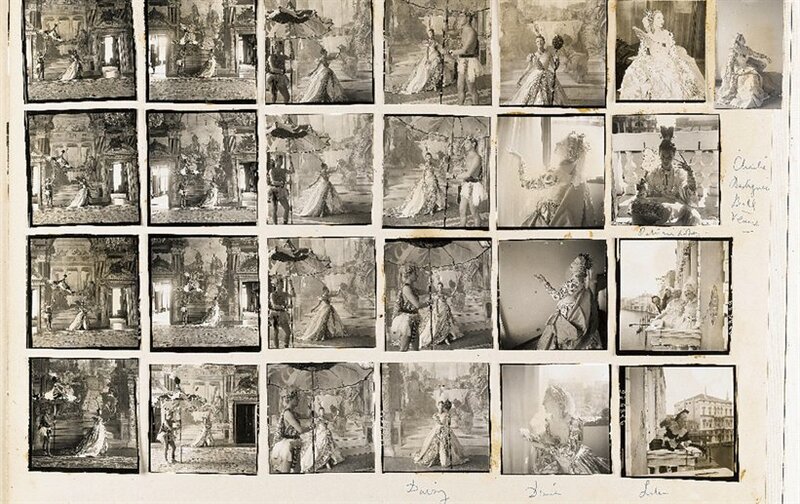 I could spend a week discussing Cecil Beaton. 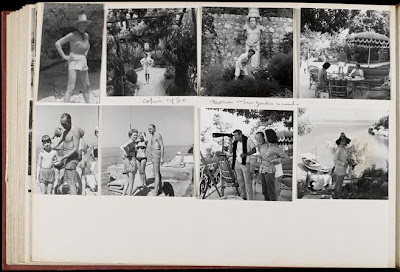 He was a photographer, set designer, costume designer, interior designer, diarist, style icon, and probably more. 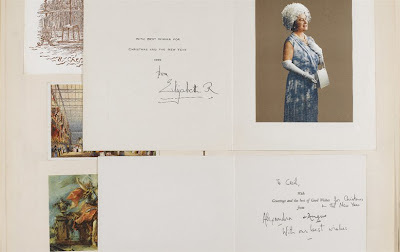 Among the highlights of his career were the sets and costumes he designed for Gigi and My Fair Lady as well as the wedding photos he took of the Duke and Duchess of Windsor. 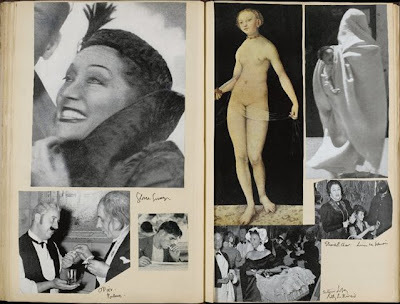 If you really want to really learn about this intriguing man, then I suggest picking up Beaton: The Art of the Scrapbook from Assouline. I will warn you that the volume is a bit expensive and quite heavy. 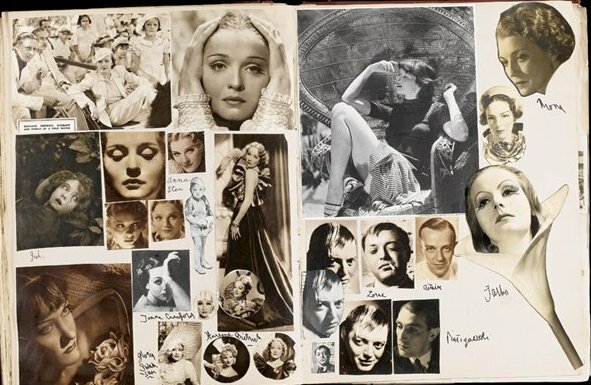 I could barely lift it off the shelf to leaf through it but it's definitely worth it. 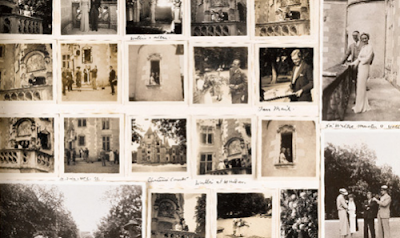 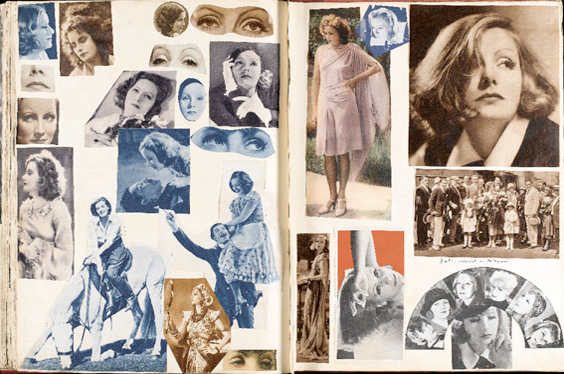 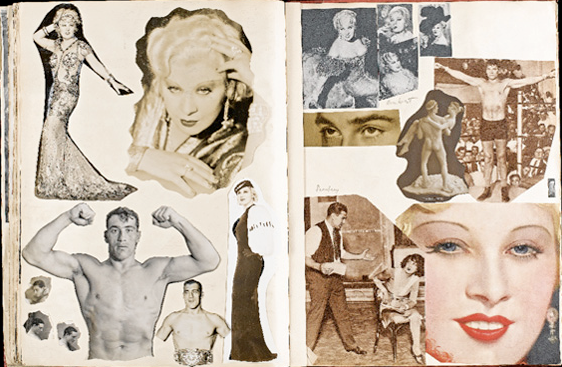 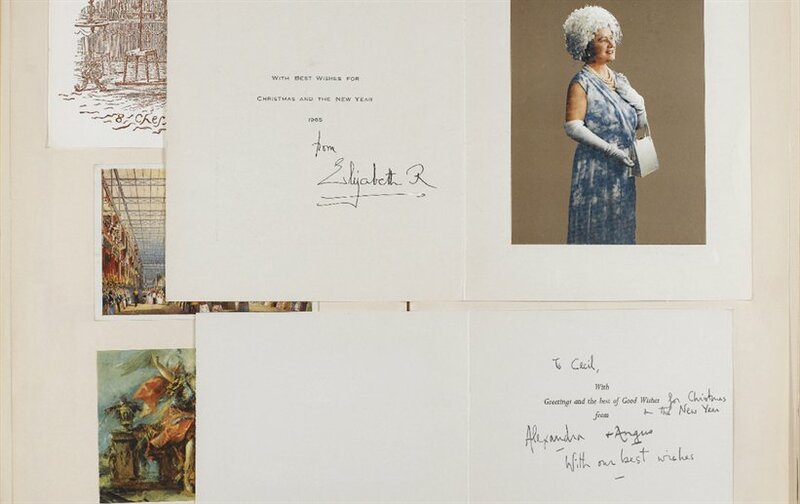 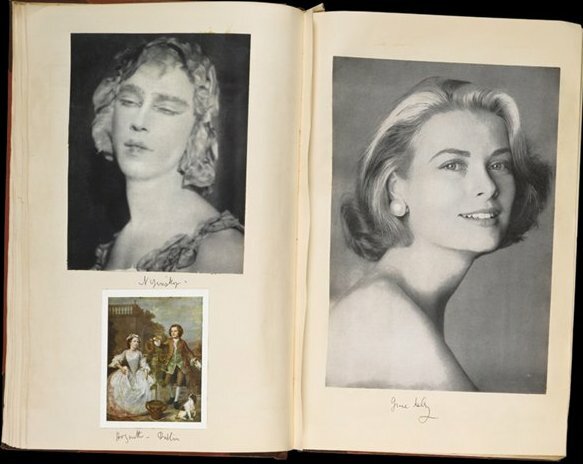 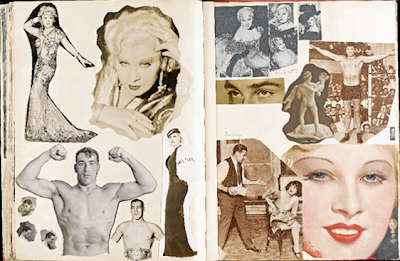 Looking through the pages of images is like looking into Cecil Beaton's mind and creative process. 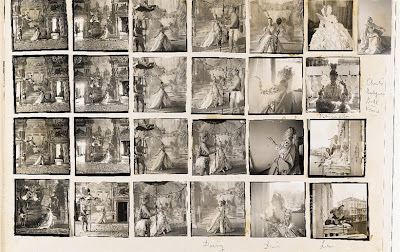 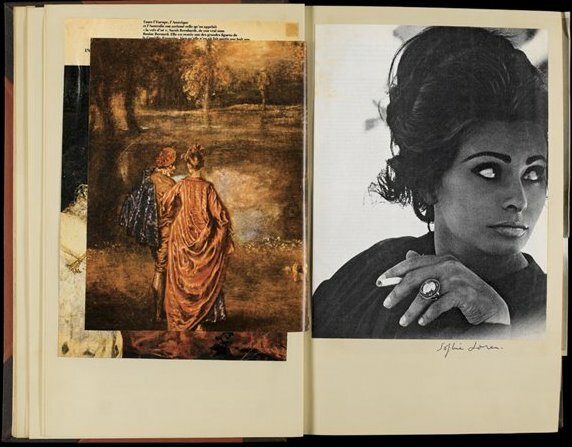 "Beaton’s scrapbooks allowed the artist to play with pictures he had taken (and perhaps those he wished he had) in the dreamspace of artifice that was always his favorite setting." 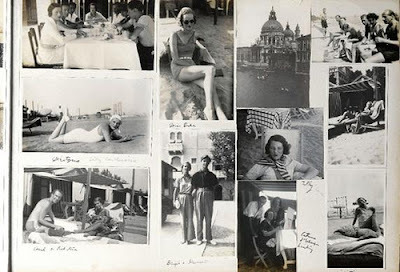 Definitely makes me want to start a scrapbook but then again, my blog is my modern version of a scrapbook.